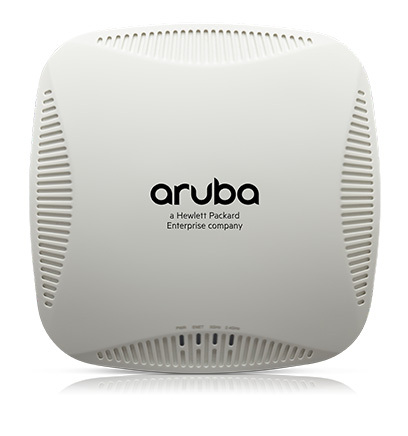 Affordable and multifunctional 802.11ac access points which maximise mobile device performance in medium-density Wi-Fi environments..
Aruba 200 wireless access points are a cost-effective solution delivering wireless data rates of up to 867 Mbps to 5-GHz devices. 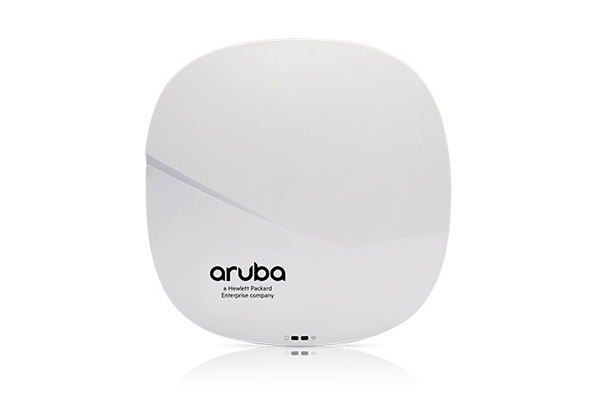 The Aruba 200 802.11ac technology leverages two spatial MIMO streams and simultaneously supports 2.4-GHz 802.11n clients with up to 300 Mbps data rates. 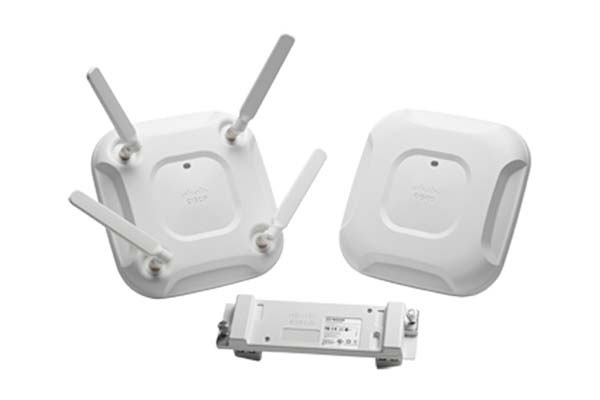 Options for the Aruba 200 series include a range of antennas, including integrated omni-directional downtilt antennas and external detachable dual-band antennas. Aruba’s Patented ClientMatch™ technology improves performance and eliminates sticky client behaviour. Service quality is protected by AppRF technology, which enables prioritisation for business-critical enterprise applications, as well as policy enforcement. For more information on Wireless Network technology, or to arrange a WLAN audit at your facility, get in touch with Dematic today. Patented ClientMatch technology continuously monitors session performance metrics from connected mobile devices. ClientMatch also automatically steers devices to a better access point in the case of RF interference, or a device moving out of range. Advanced Cellular Coexistence (ACC) minimises interference from 3G/4G LTE networks, distributed antenna systems, and commercial small cell/femtocell equipment. Priority handling and policy enforcement for unified communication apps, including Microsoft Lync with encrypted videoconferencing, voice, chat and desktop sharing. Choice of operating modes to meet your unique management and deployment requirements: Controller-managed AP or Remote AP (RAP) running ArubaOS, or Aruba Instant AP running InstantOS. Aruba Activate™ service significantly reduces deployment time by automating device provisioning, firmware upgrades, and inventory management. 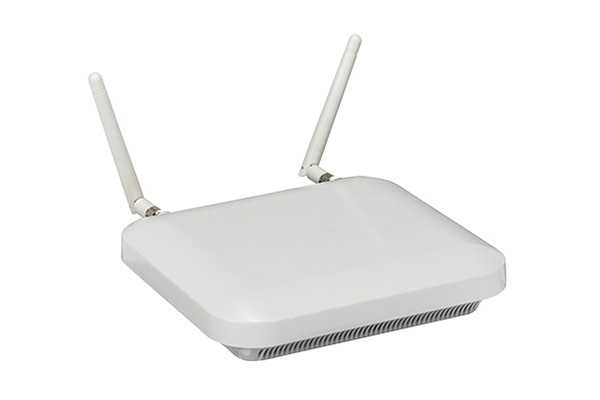 The WiNG AP 7522 wireless access point supports virtually any of the mobile devices on your network running today’s demanding applications, delivering 802.11ac speeds at a lower cost. Cisco Aironet 3700 enables a high-performance wireless experience while allowing users to move freely around the corporate environment. Aruba 310 Series access points deliver high-performance WLANs and a superb user experience for mobile devices and applications in dense working environments.